One of my favorite activities when I have spare time is heading over to Sephora to check out their new products. 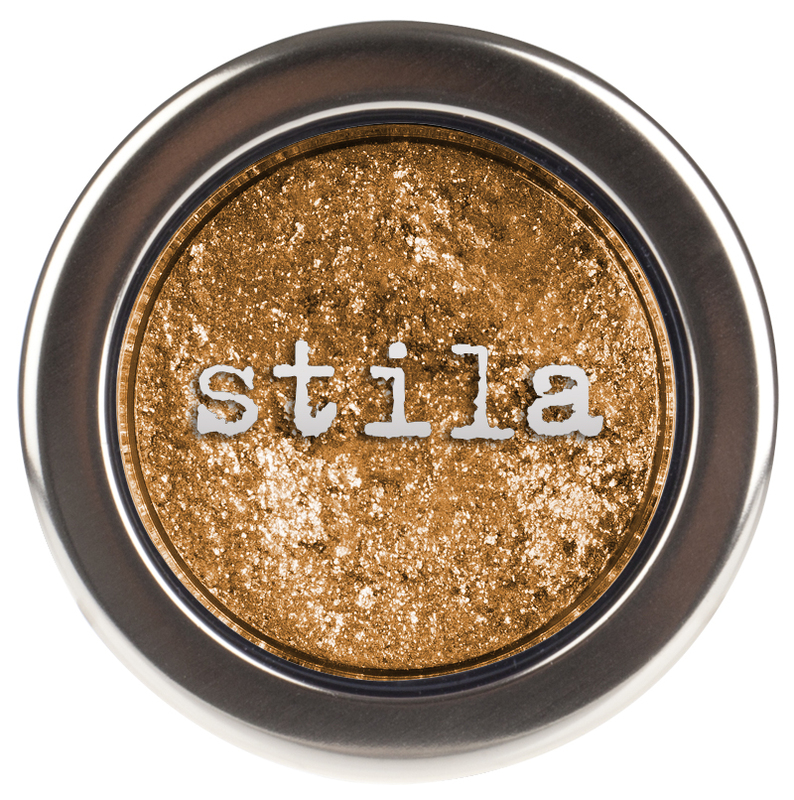 One of the brands found in Sephora, Stila Cosmetics, recently introduced their Fall 2013 Collection. The collection is full of rich color. 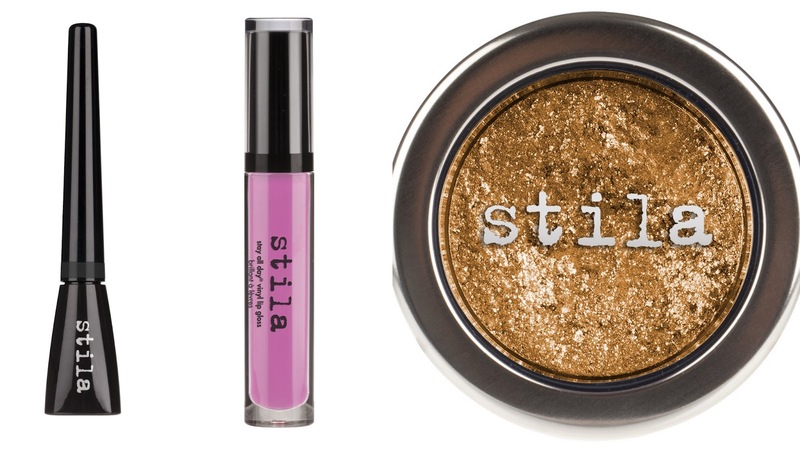 This runway-inspired assortment of high volume metallic, foil finish eye shadows are like nothing you've ever seen and are sure to have you channeling your inner rock star. The revolutionary cream-to-powder texture with a magnificent foil finish is buildable, enabling you to create a range of looks from a sheer wash of intense shimmer, to a striking, metallic, full-coverage look. Included is new Stay All Day Liquid Eye Shadow Primer that preps the lids and allows for all-day wear. Add an instant pop of attention-grabbing sheen with this ultra-glossy, high-shine liquid vinyl eye liner that dries with a gorgeous, wet-looking vinyl finish. The quick-drying formula contains Panthenol and Glycerin to nourish and moisturize the lash line, while a high pigment load delivers intense color payoff. The fine brush trip makes drawing a fine, precise line, or creating a bold eye a breeze! 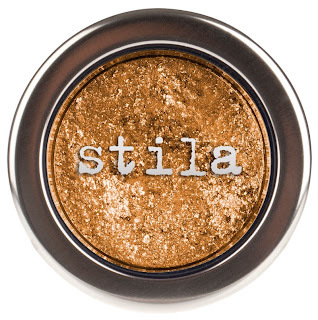 Available in six brilliant, eye-catching shades. Whether simple or daring as your signature makeup look, a bold shine lip never goes out of style. 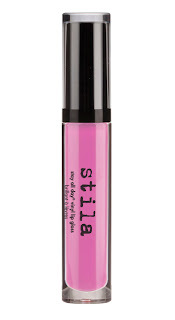 This high-performance and fiercely pigmented lip gloss gives the appearance of a luxurious and lacquered lip. 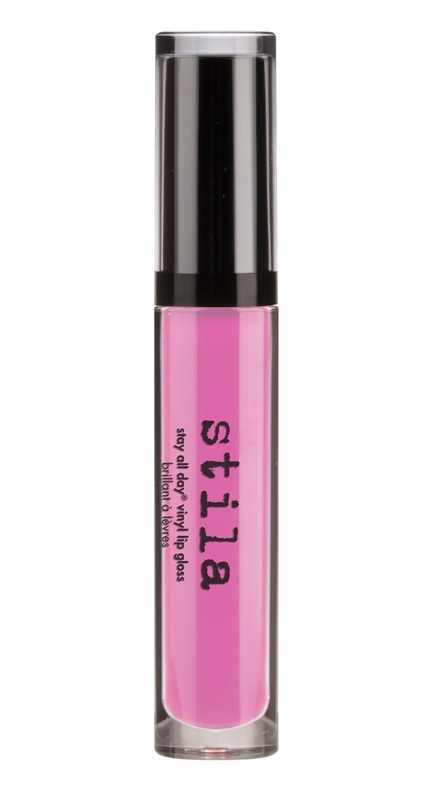 Simply sweep onto your lips for an immediate burst of color and shine that stays in place all day and all night. Did anything in the Fall 2013 Collection catch your eye? I love that eyeshadow. Great products. I have to give these a try.. The eyeshadow looks so nice. I'll have to keep my eye out for swatches! That shadow was the first thing that caught my eye too! So pigmented.